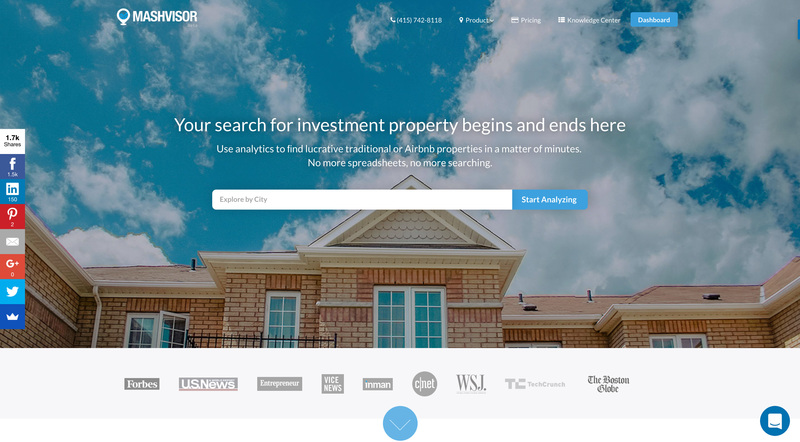 Mashvisor is a real estate investing website that brings together the best features to deliver the most seamless experience when searching for investment properties and analyzing their performance! 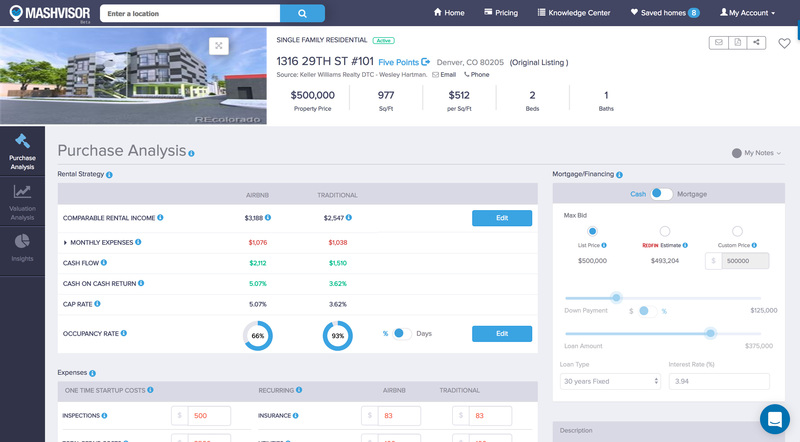 Not only can you use Mashvisor’s real estate investing website for searching for properties and obtaining their analysis, but the platform also allows you to conduct a comparative/competitive market analysis with ease and at a drastically reduced amount of time. 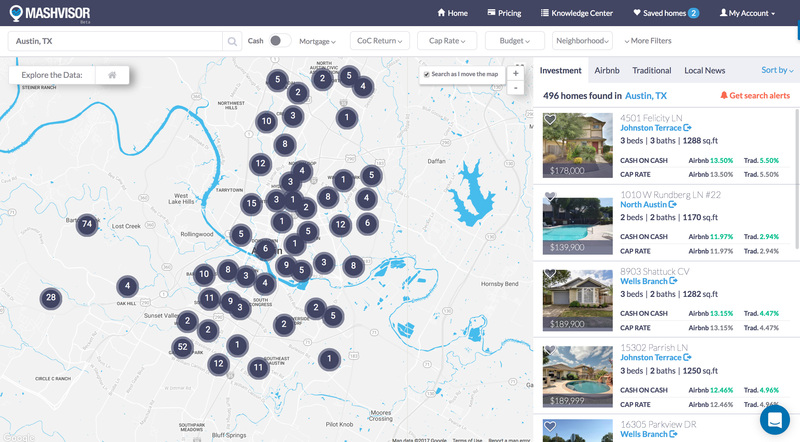 Using Mashvisor, you can turn a 3-month’s worth of research into 15 minutes of search using our competitive market analysis tools which allow you to get comparative data for any neighborhood of your choice. 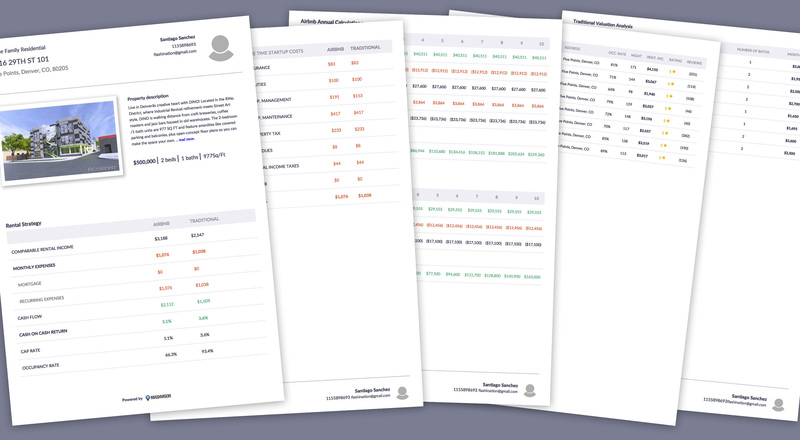 Mashvisor’s real estate investing website is by no means limited to the features and functions mentioned here. The platform is ever evolving based on our users’ needs as well as the everchanging market performance. 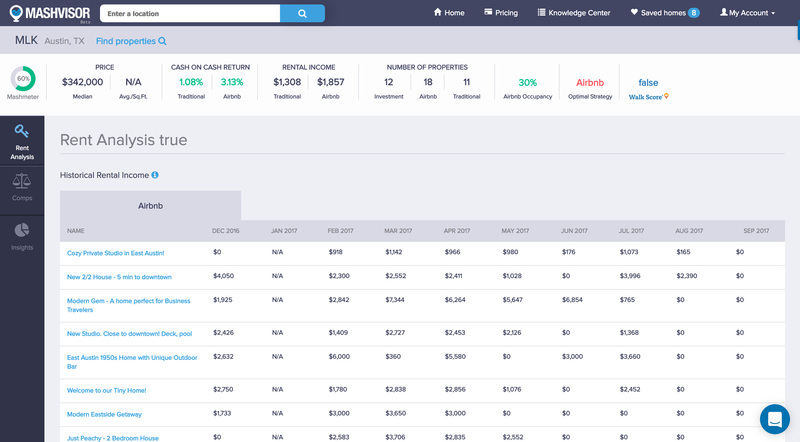 Mashvisor aims to deliver all the data and info that real estate investors need to make wise investment decisions. We are constantly seeking new ideas and the feedback of our users to add new features and functions and to improve the tools that we already have in order to deliver the most seamless and time-effective experience while using our platform.